Antiparos is a favorite destination for many travelers. It's a magical place that fascinates everyone with its unique beauty, sandy beaches and invites the visitors to explore Antiparos and Paros island. The most independent and most economical way to see all these beauties and sights is by renting a car! Antiparos Europecar S.A. is the only organized car, motorbike and bicycle rental company on the island. 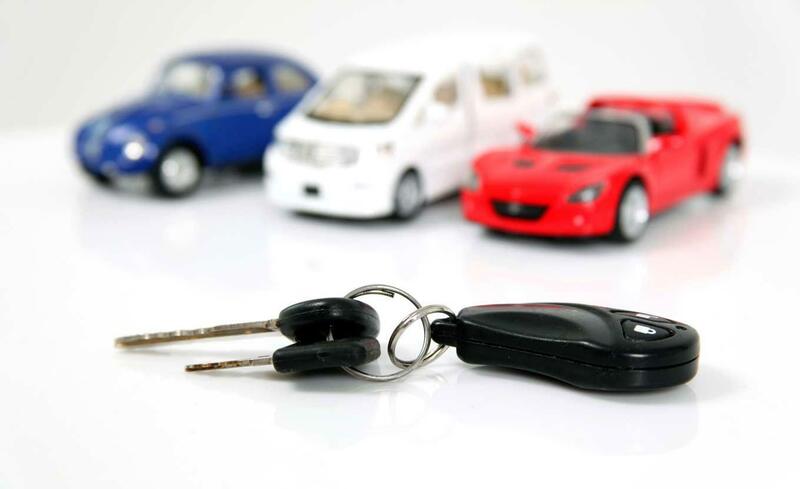 A big range of vehicles of various types are at your disposal. Our company offer you safety and fast service, so that you can discover Antiparos and Paros island in the best possible way. We wish you a fun & enjoyable holiday! Rent a car & drive to explore Antiparos beautiful island! Three Day Offer for October 2018 - April 2019 ! Car Rentals from 50 euro for three days !!! Book your car in Antiparos with us, best rates!